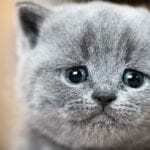 Did you know 10 million pets get lost every year and around 90% without an ID never return home? Every month, national pet recovery databases like HomeAgain reunite at least 10,000 pets with their owners. When it comes to our pets, safety should be a top priority that warrants extra preventative measures. Microchip implants are one of the best methods for ensuring that your pet is returned home and is a good start to ensuring their safety. The implant itself is a chip, about the size of a large grain of rice. It is placed under the skin during a painless procedure, much like a routine vaccination. 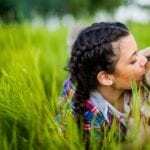 The microchip lasts a lifetime and uses Radio Frequency Identification (RFID) to provide a permanent and unique ID for your pet. They are not GPS-based devices. 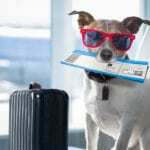 Rather, when a scanner is passed over your pet’s implanted microchip, it transmits the ID number. 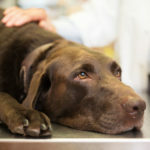 When a pet is lost and taken to an animal clinic or shelter, a scanner will be used to reveal his or her microchip ID number. The number is called into a pet recovery service and the information registered under that ID will be used to contact you. 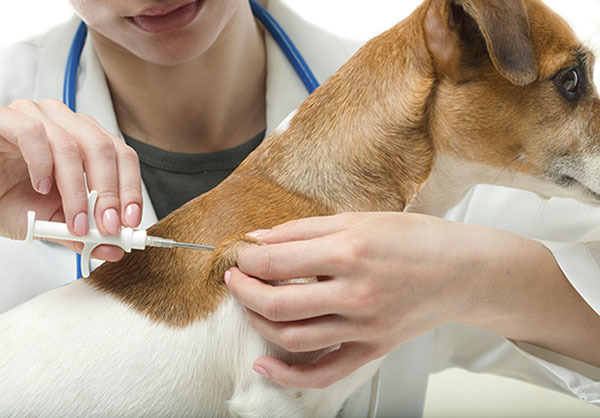 Cats and dogs should be microchipped by an experienced veterinarian. Learn how you can protect your family pet with a microchip implant. To schedule an appointment with our local veterinarian at Valley Animal Hospital, please call (956) 787-2709.